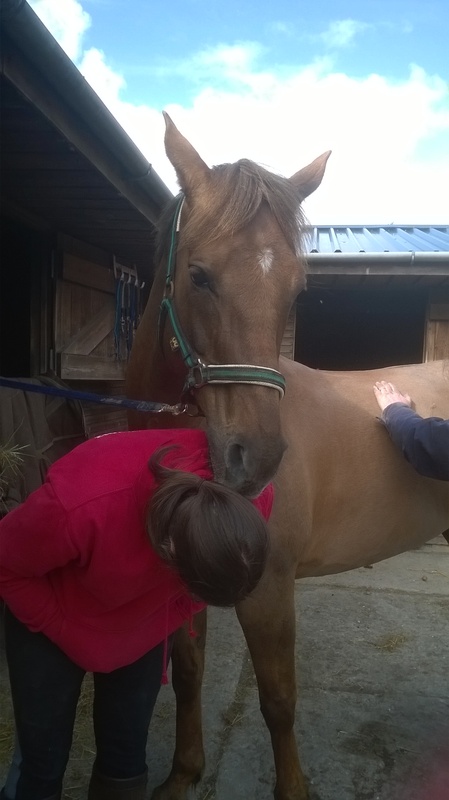 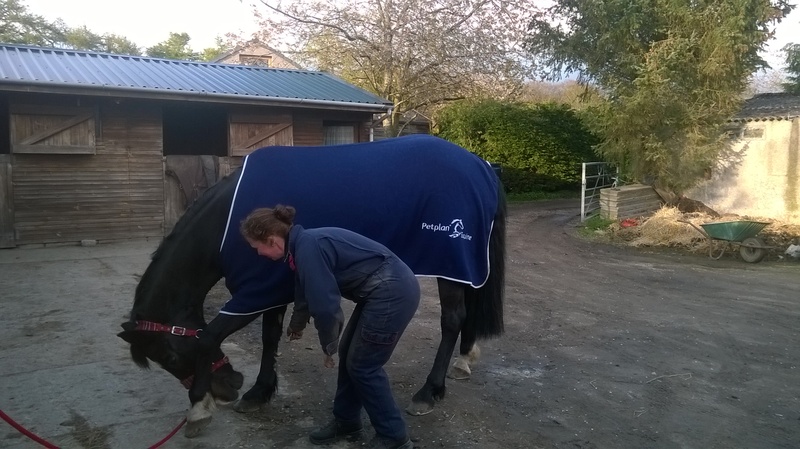 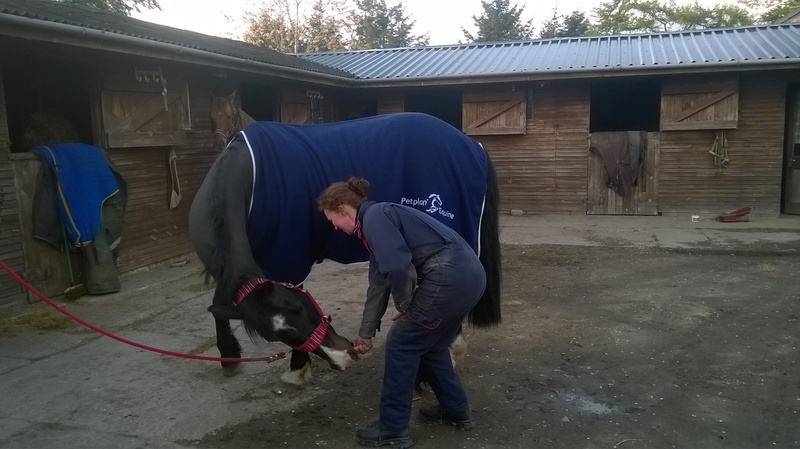 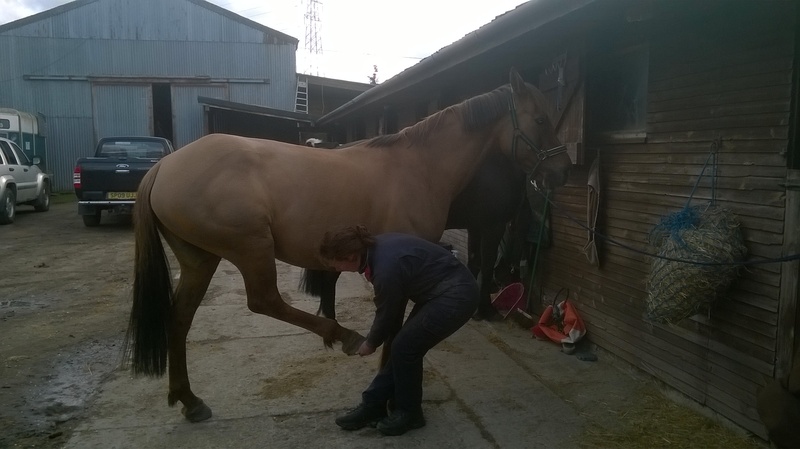 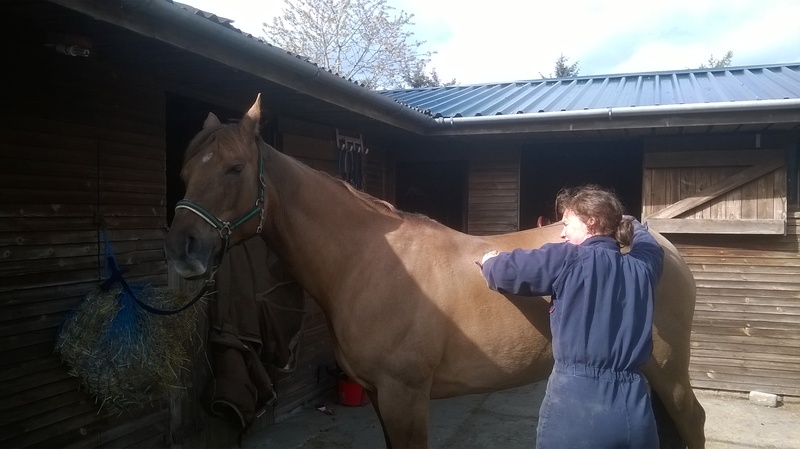 Saturday saw both Spangle and Marco benefit from a Physio session with Catriona Goulding. 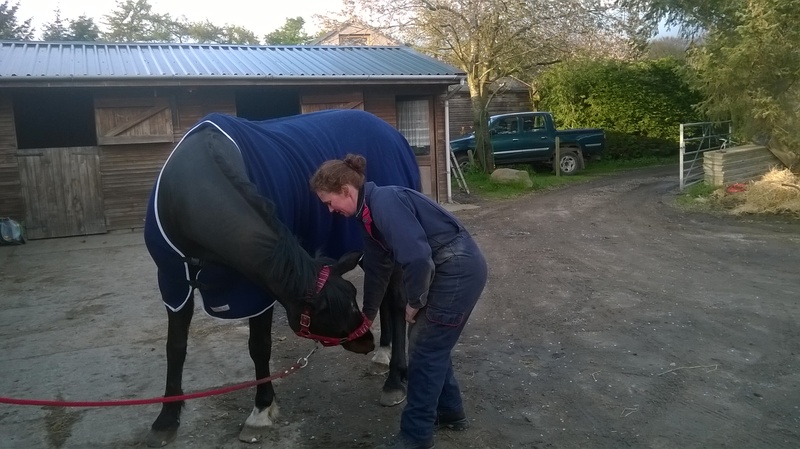 Catriona has worked on my horses since 2007 and we have all formed a close bond – and she has seen Spangle develop from when I got her through to present day. 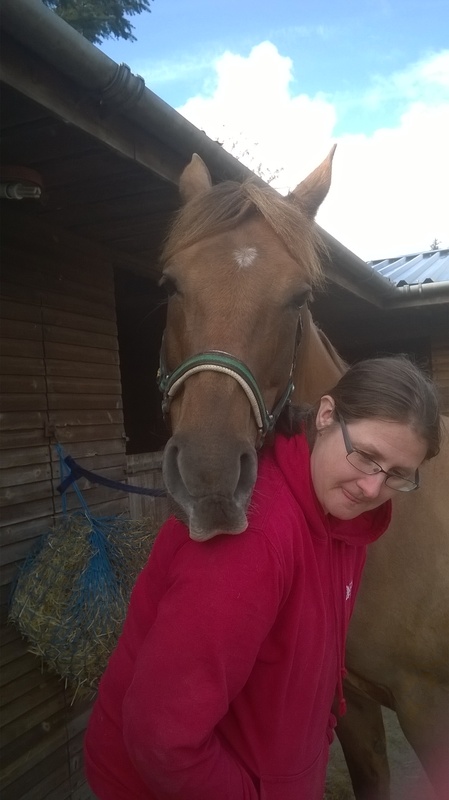 Not only has Catriona been our physio she has become a friend, experienced her first endurance ride on Marco, crewed for Marco and I at the Golden Horseshoe in 2009 and been Team Physio when I was on the Scottish Team 2007,2008 and 2009. 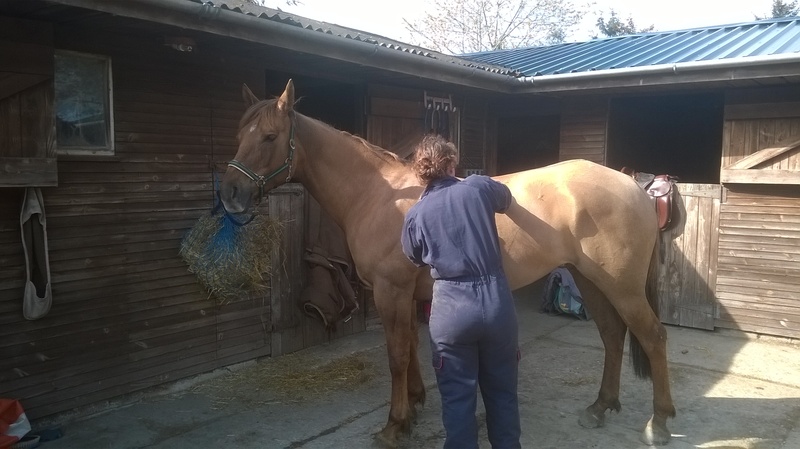 Catriona’s experience and knowledge is incredibly valuable – she is a experienced horseperson as well as a trained physio and it gives me great confidence to have Catriona’s backing to continue following the path we are on. 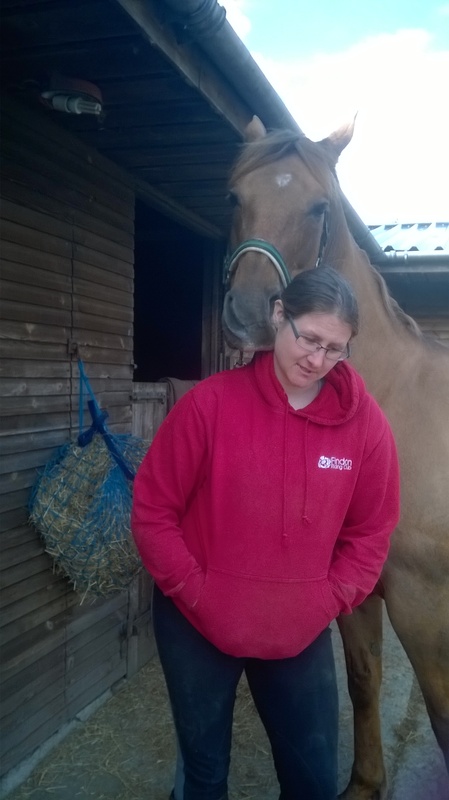 I think the rest of the visit can be summed up by the following pictures and video – both Marco and Spangle very much enjoy Catriona’s visits too.